It’s the end of the official hurricane season, and we hope that means there are no more coming this year! Northeast Florida was hammered by Hurricane Michael in October. North Carolina was recently battered by Hurricane Florence which decided to just hang out for days, soaking the state and causing major flooding. Often the flooding is the worst part of the hurricane and causes the most irreparable damage. You may have noticed that it seems like the people most affected were already struggling with poverty prior to the hurricane causing major damage or destroying their homes. Why is that? Quite simply, homes may cost less that are in more vulnerable areas, like a flood zone. Also, years ago, homes were built near sources of water, like rivers, to aid in farming. Some families have lived on their properties for generations. It is no different in other countries that are affected by hurricanes. Puerto Rico was ravaged by Hurricane Maria last year. We have heard how long and slow the recovery has been there, and many of those affected were already living in poverty. But, living in poverty and being homeless are two separate things. People had homes prior to Hurricane Maria. Now, they may not through no fault of their own. At times like this, many developers will try to use the situation to their advantage by buying up these damaged properties in bulk to demolish what remains and basically build a whole new neighborhood. The idea, in theory, is not bad. And, their intentions may be truly good in the hopes of benefiting people. However, people are not always willing to sell their homes, particularly when they have lived there their entire lives or even for generations. People are experiencing this now specifically in an area of Puerto Rico referred to as Vietnam. They have experienced it in the past which is why they fear it will happen in the present or future. Homes were condemned and torn down without the consent of the homeowners. However, the push now is to rebuild homes, not destroy them or displace the residents. There is much to be done in such neighborhoods where there is polluted water or poor sanitation systems, but there are people working hard to help the residents rebuild and remain in their beloved neighborhood. Rebuilding or even doing repairs after the devastation of a hurricane is no small task. At Brevard Shutter, we understand this struggle. 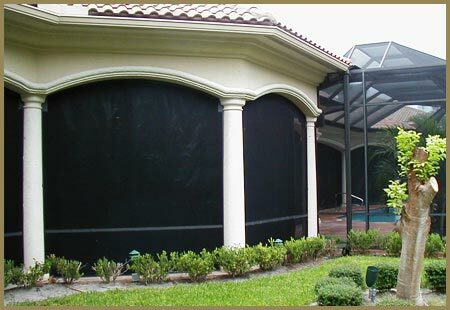 Located in Melbourne, FL for over twenty years, we have seen the devastation that hurricanes cause. It is why we take our business seriously. 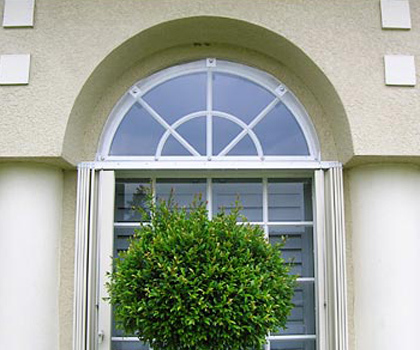 We install hurricane shutters, and we know that our customers have different financial situations. That’s why we offer a wide variety of products, so that we are able to meet a variety of needs. 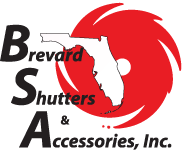 We offer basic accordion style hurricane shutters, Bahama shutters, colonial shutters, state-of-the-art Armor Screen, and more! If you have decided it is time to protect your home from the next hurricane, then please give us a call today. We look forward to serving you and meeting your needs.